Topping the list is Johnny Noodle King. 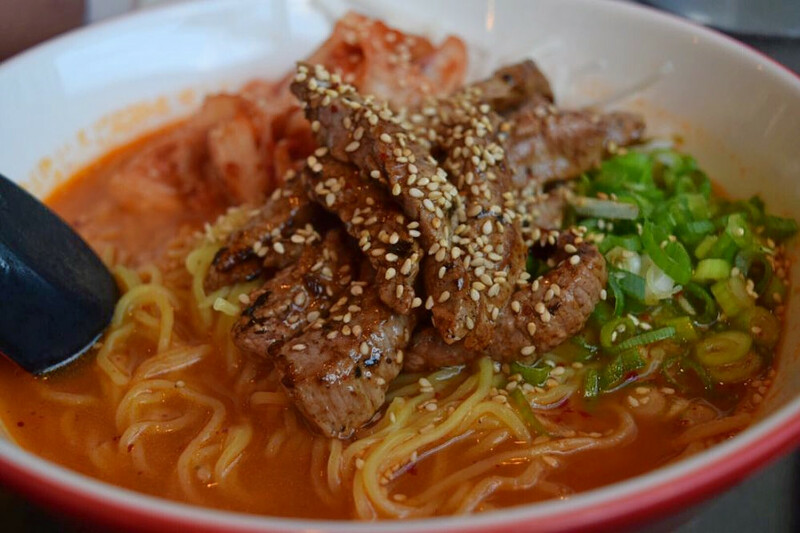 Located at 2601 W. Fort in Hubbard-Richard, this fusion noodle bar is the highest rated Japanese restaurant in Detroit, boasting four stars out of 616 reviews on Yelp. The menu is noodle-centric. Expect 11 different soups from around the world, including spicy red curry, chicken phở, veggie miso with fried tofu and a Korean-style option with braised beef, kimchi, and daikon. There are also Chinese-inspired steamed buns like the char siu with grilled pork belly and the Hunan chicken. Check out the menu here. 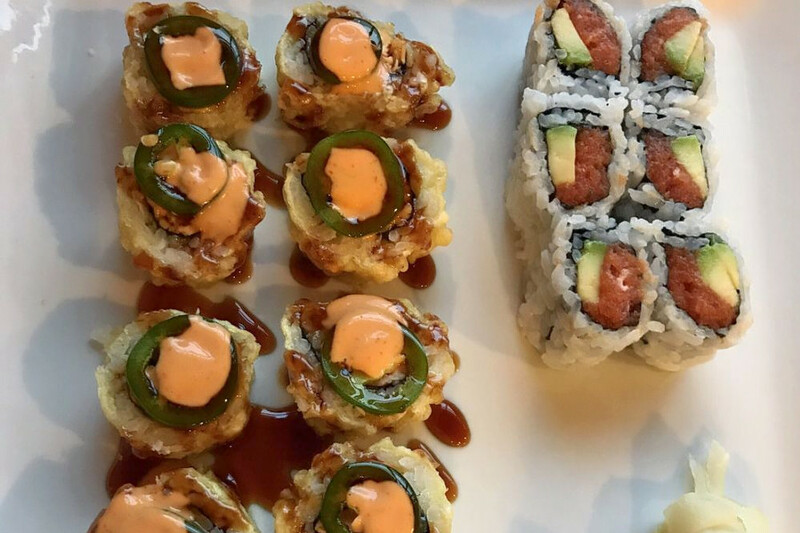 Next up is downtown’s Joe Muer Seafood, situated at 400 Renaissance Center, Suite 1404 With four stars out of 498 reviews on Yelp, the hybrid sushi bar, and traditional American spot has proven to be a local favorite. This spot is owned by Joe Vicari Restaurant Group; in addition to sushi, it has a raw oyster bar, windows overlooking the Detroit River and more than 200 wines. 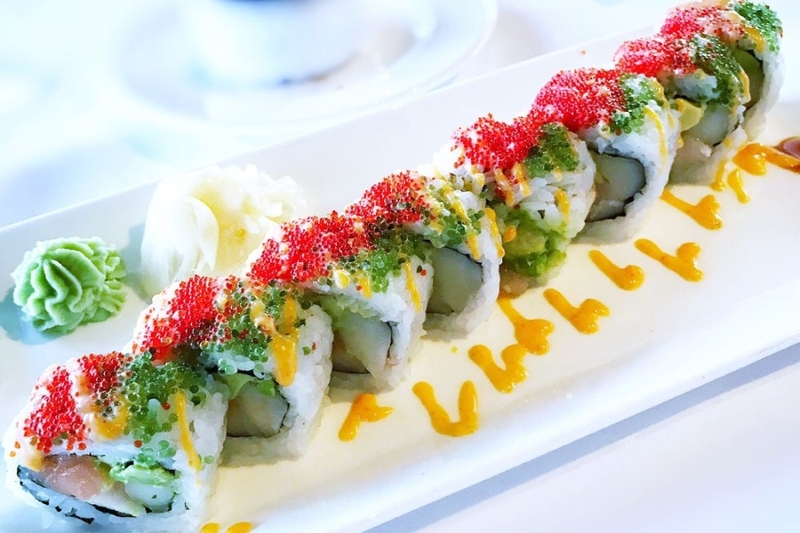 On the menu, look for sushi choices like the Love Roll, with white tuna, yellowtail, salmon and avocado. 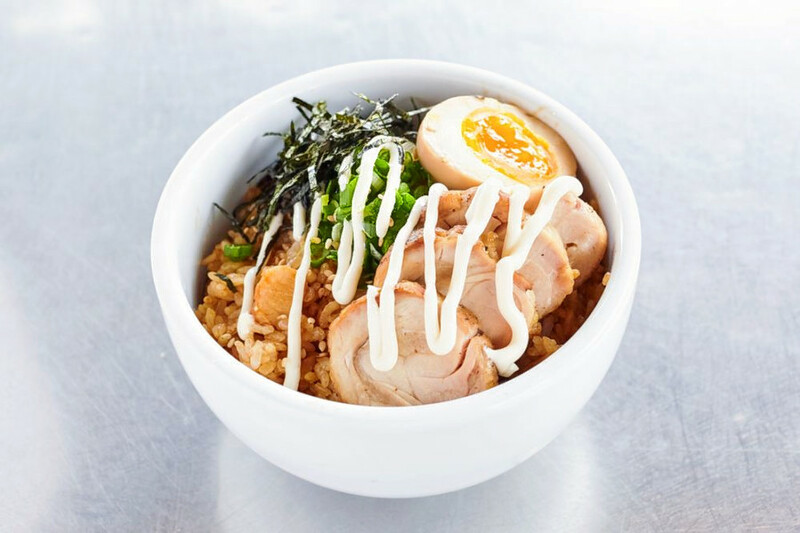 Midtown’s Urban Ramen, located at 4206 Woodward Ave., is another top choice, with Yelpers giving the spot to score ramen and poke four stars out of 264 reviews. Urban Ramen boils its broths for 16 hours before serving them in ramen options like the pork chashu and chicken paitan ramen with thin noodles, marinated egg, and seaweed; or the vegan shoyu ramen with thick noodles, maitake mushrooms, and radish sprouts. 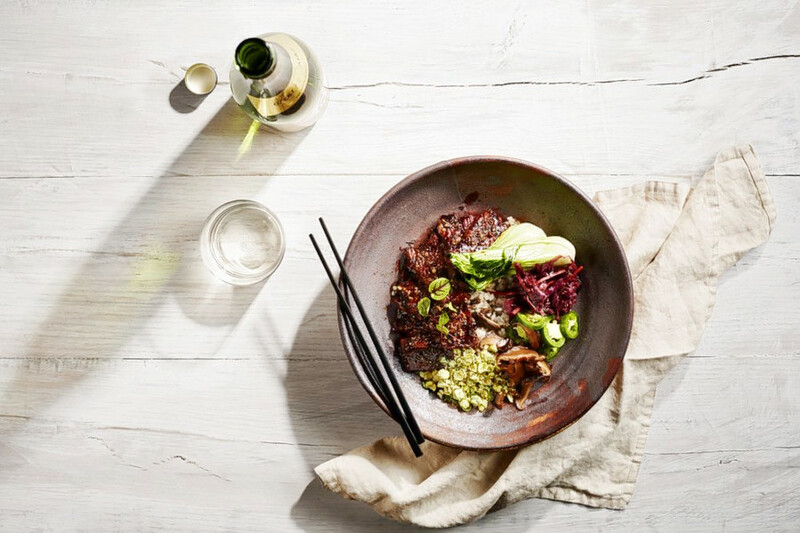 Garlic edamame, Japanese fried chicken and tuna poke bowls round out the menu. Fat Salmon Sushi, a sushi bar and Japanese spot, is another much-loved go-to, with 4.5 stars out of 64 Yelp reviews. Head over to 11411 Joseph Campau St. to see for yourself. This spot features sushi and sashimi, as well as appetizers, soups, salads, entrees and chef specialties. On the menu, look out for notable menu options like chicken fried rice; pork katsu with rice; and the chili shrimp roll. If you’re headed downtown, check out Noodle Art, which has earned 4.5 stars out of 30 reviews on Yelp. You can find the spot to score ramen and noodles at 555 E. Lafayette Ave.